Roland Gumpert, an engineer who played a major role in Audiâ€™s motorsport campaigns, envisions creating a car that is so aerodynamically efficiently that it can drive on the roof of a tunnel. 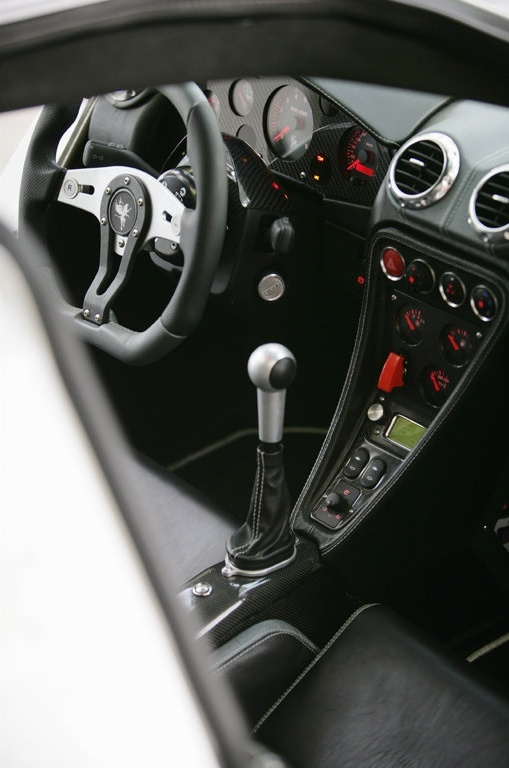 In 2004, he founded his own company, Gumpert Sportwagenmanufaktur GmbH. 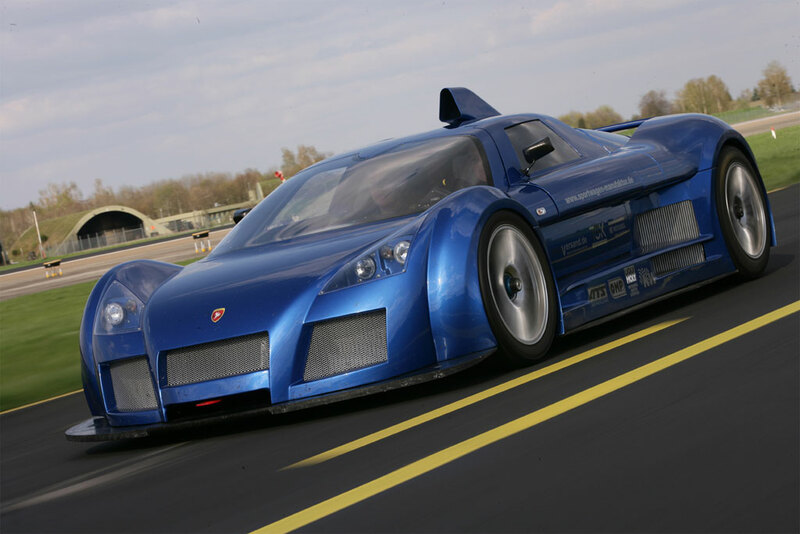 Based in Germany; it released its first car, the Gumpert Apollo, in 2006. And wow, that car was just special. The engine used for this car is a 4.2 liter V8 sourced from Audi. Armed with fuel injection, dry sump lubrication, and 2 turbochargers, it is capable of producing 640 horsepower. This engine is further strengthened in Sport trim (690HP), and produces even more in Race trim (790HP). This is enough to produce unbelievable acceleration numbers: zero-to-100 kilometers per hour comes in 3.0 seconds (some even attain times in the 2 second range) and zero-to-200 kilometers per hour comes in a mind boggling 8.9 seconds. Top speed is recorded at 225 miles per hour. To prove its capability, it made records in various tracks: 7 minutes and 11 seconds is what the Apollo took to finish 1 lap of the Nurburgring, and was for some time the record holder in the TV show Top Gear, notching a lap time of 1 minute and 17.1 seconds. 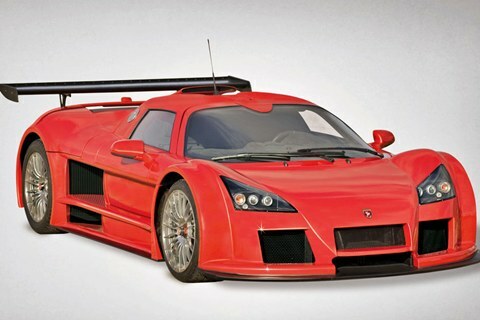 The Gumpert Apollo is a distinctively shaped vehicle that takes no compromise in its pursuit of performance. One of the more elegant and unique looking vehicles on the planet, it has an extremely aerodynamic design that is more than capable of holding its own even on insane speeds. Various inlets located on the front and side of the car ensure that the turbocharged engine and brakes receive sufficient cooling, a crucial element for the high stress nature of racing. A huge roof scoop provides air for the engine that is located just in front of the rear axle. Diffusers provide additional down-force and additional vents aid in cooling, while providing some additional eye candy for onlookers. 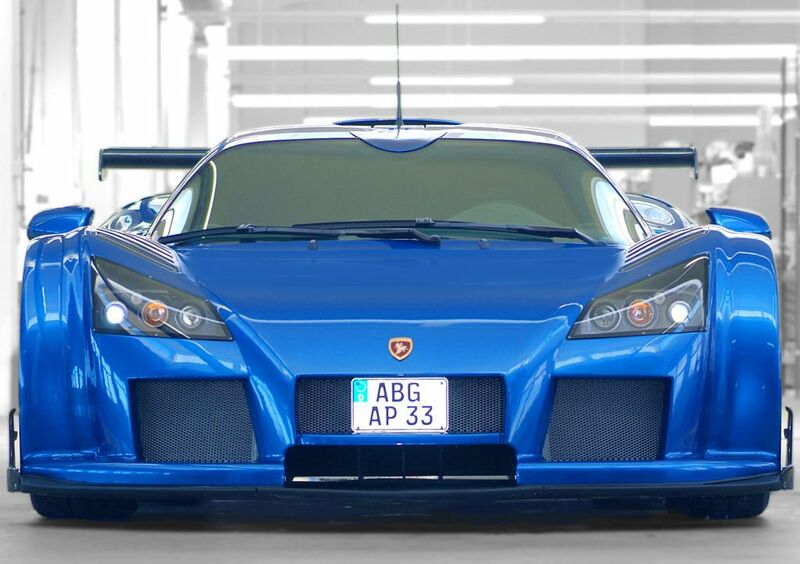 One of the things that Gumpert has prioritized in this car is that it has to be lightweight. 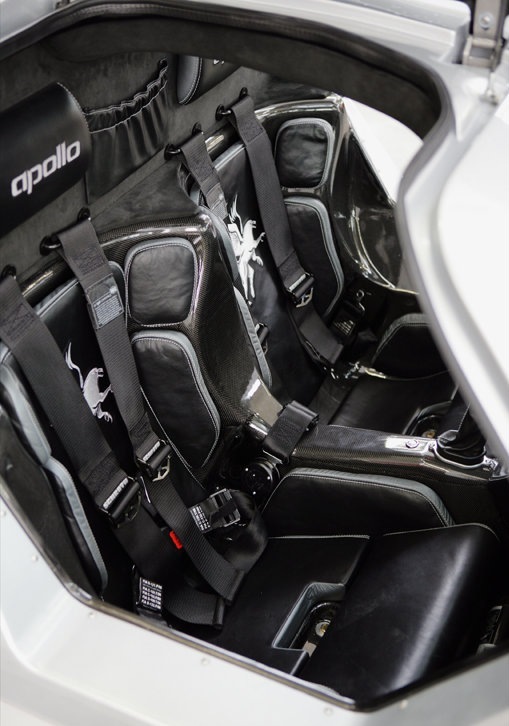 They were able to do this by using a generous amount of carbon fiber. This light and strong material can be found on the monocoque and the instrument panel, to name just 2. Overall, it weighs between 2400 and 2600 pounds. However, despite these dizzying numbers, creature comforts are not sacrificed. It is constructed to be drivable in everyday conditions. The seats are customized according to the ownerâ€™s specifications, decked with leather and Alcantara trim, and equipped with amenities such as air conditioning, navigation, DVD player, a sound system, and a rear facing camera. And to cap it all off, this car passed all safety regulations. 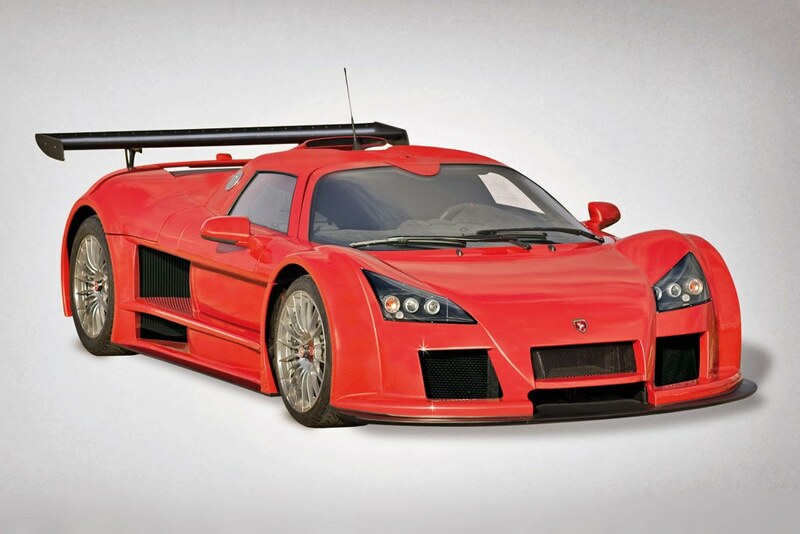 Depending on the trim and optional equipment installed, the Gumpert Apollo costs in between $288,000 dollars to $438,000 dollars. A high price for sure, but only a few cars can compete against it, no matter what the price tag. 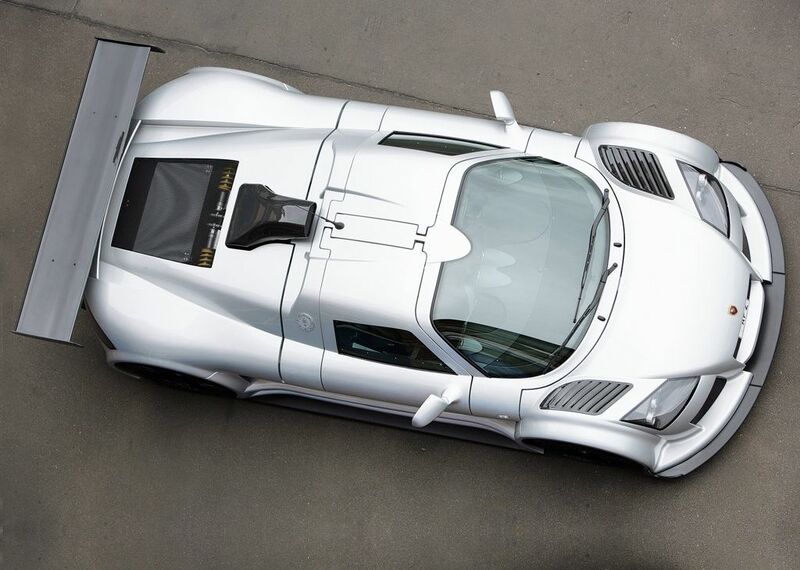 It is one of the absolute fastest cars in the world, and will continue to be for years to come. its to bad that is it does not have a v12 engine. 199000 american is pretty cheap for how they are describing it. 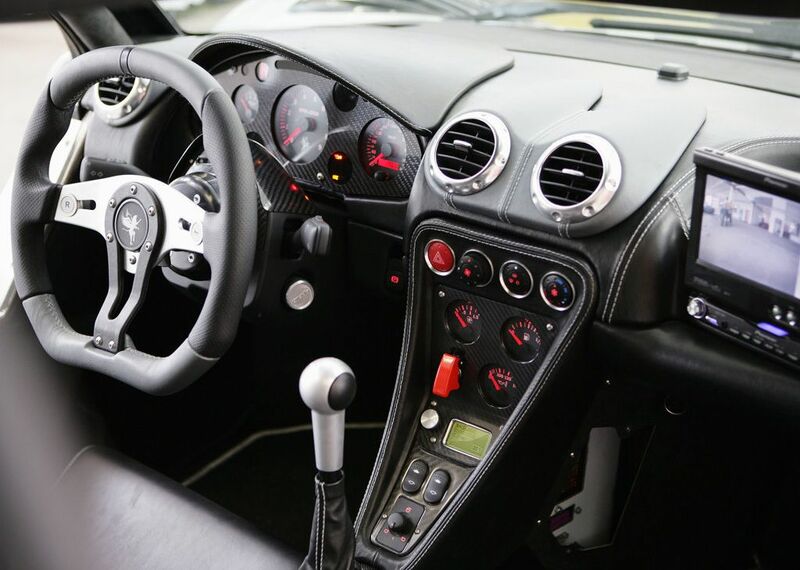 I love the cars looks and power, but the interior is minimalistic. they should spend their money on a more luxurious interior to appeal to a wider range of customers.